Annie Leibovitz continues to photographed Disney Dream Portraits series and this time the legendary photographer shot Russell Brand (as Captain Hook from Peter Pan with caption “Where every moment leaves you hungry for more“), and a trio of Jack Black, Will Ferrell and Jason Segel (as Phineas, Ezra and Gus from The Haunted Mansion with caption “Where you can go on the ride of your afterlife“). Click here to view last year’s campaign featuring Johnny Depp, Jeff Bridges, Penelope Cruz, Queen Latifah, Alec Baldwin, Olivia Wilde and Patti Smith. 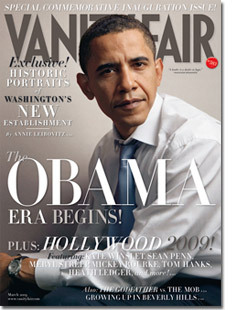 The cover was photographed by Bryan Sheffield with the styling works by Jenny Ricker. Click here to view last year cover featuring Dave Grohl and here for 2010 cover featuring Gerard Way.